 The famous Glasgow Angling Centre Open Weekend is here again! 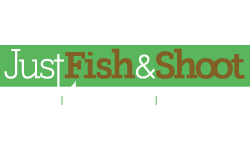 It is hotting up to be our biggest and best yet, so you won't want to miss out on this fantastic opportunity to grab a bargain and attend one of the biggest and best fishing events of the year. 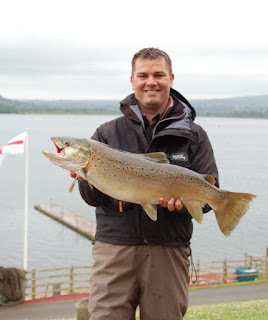 There is loads to do and see at the event, including fly casting tuition, meeting some of the most famous people in fishing, fly tying demonstrations, slide shows and predator or sea rig making demonstrations. It will also give you the opportunity to see some of the newest and exciting products for 2011 as well as pick up a few bargains! Meet Matt Hayes on the Sunday! 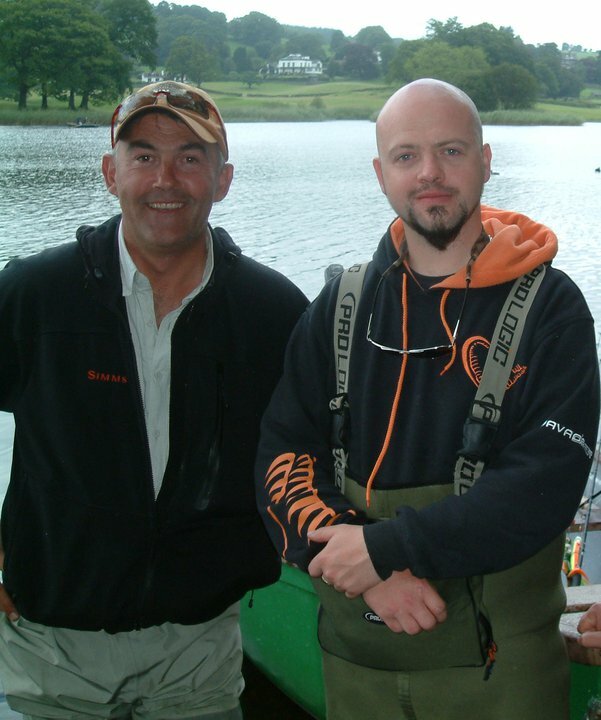 Meet the stars from the forefront of angling television shows like Paul Young, Matt Hayes and Hywel Morgan.  Get qualified tuition from some of the best game angling and sea angling instructors and coaches in the country - for free! 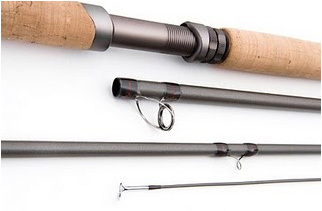 The guys from Hardy and Greys including spey casting legend Ian Gordon will be on hand to explain the new technology behind SINTRIX rods and show off new products like the Hardy Zenith and Proaxis rods, Greys GX500 and GX700 reels and the new Greys XF2 range of fly rods. The UK team from Guideline featuring innovative anglers like Mick McDaid and Duncan Egan will be on hand to help you choose the right gear for salmon and trout fish both here and abroad. And rod design legend Leif Stavmo will be instore talking about the latest Guideline Reaction rods. 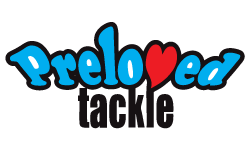 Pure Fishing representatives like Mike Thrussel and Jan Vanbovencamp will be offering some great deals on gear from brands like Shakespeare, Mitchell, Abu and Berkely including some innovative ways of fishing Berkley Powerbait (this has to be seen to be believed! )and tales of sea angling from all over the world. The Wychwood fly fishing gear has been much talked about in the last couple of years and their chief designer will be with us all weekend explaining the thinking behind such modern products like the SLA reels, Vuefinder fly boxes and the latest luggage and SLA fly rods. 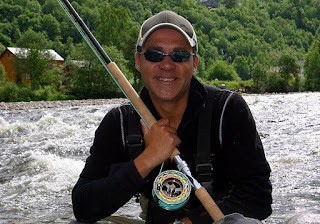 Plus Craig Barr will be showing off some of this years sure fire patterns from his prize winning fly box. 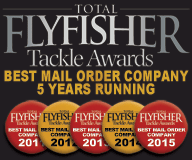 For the avid fly tyer there is bumper weekend in store with ten of the countries top fly dressers demonstrating their skills and answering any questions you may have plus some of the best quality fly tying materials in the world will be on sale as we once again bring our great friends from Cookshill Fly Tying into the store as a special treat to all our customers as well as a game bird skinning demo from the man himself Steve Cooper! 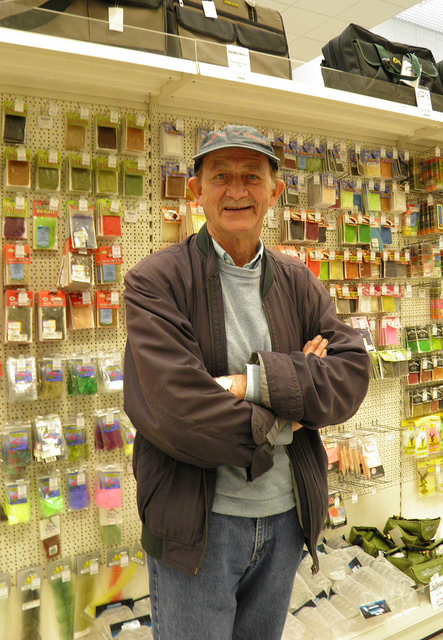 Also watch as staff from Veniard demonstrate how to dye your own materials at home with their range of Fly Tyers Dyes!  Plus see the hottest product in fly tying being put through its paces as David Edwards from Bug-Bond shows you how to use it effectively for your chosen style of fly tying. Top wader manufacturer Simms will be demonstrating how to keep your waders in tip top condition and showing you the best methods for wader repair. And if you decide to buy a pair on the day they will professionally stud the soles of your new Simms boots with Hardbite Studs free of charge! 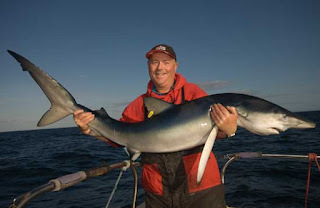 Savage Gear consultant Anthony Glascoe will be "coming home" to the GAC to give all you predator fanatics the lowdown on the latest lures from SG including the Soft 4play lures, Lipsculls and we will have fantastic deals on the new Savage Gear clothing. Plus get your copy of the DVD, To Lure a Killer, signed by Ant and co star Hywel Morgan.  Other brands represented at the Open Weekend will include Loop, Shimano, G.Loomis, Sage, Orvis, Rio, Redington, Lamson, Vision, Daiwa, MacKenzie, Fulling Mill, Partridge, Cortland, Tubeology and many, many more so if you have any questions about their products them come and ask them! Plus we will have thousands of bargains and weekend only deals right across the store - so come and check it out!